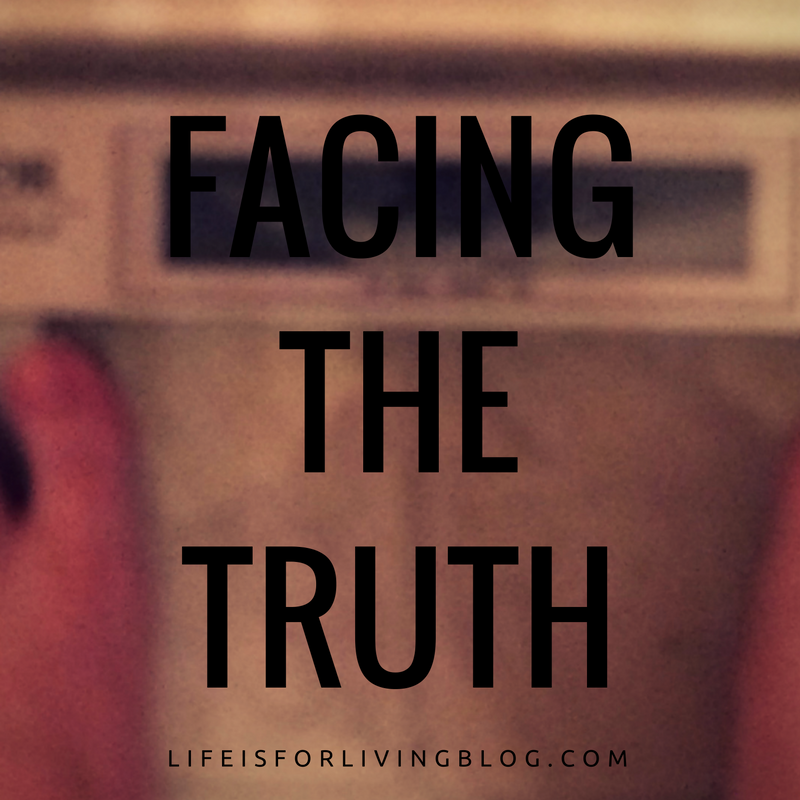 I haven't blogged about my weight loss journey in a long, long time. And there's a reason for that. I've gained over 30 pounds. In the spring/summer of 2014, I was running nearly a dozen miles a week and doing 5Ks every other weekend. I did yoga almost daily. I followed a vegetarian diet. I even did P90X. That summer, I saw my smallest weight ever- 168. Over 70 pounds down from where I started in 2012. I was working full-time as a nurse, taking online classes to finish my bachelor's in English, and, after December 2014, planning a wedding- on a very tight budget. I gained a few pounds during this busy time and had climbed to 174 by our wedding day. 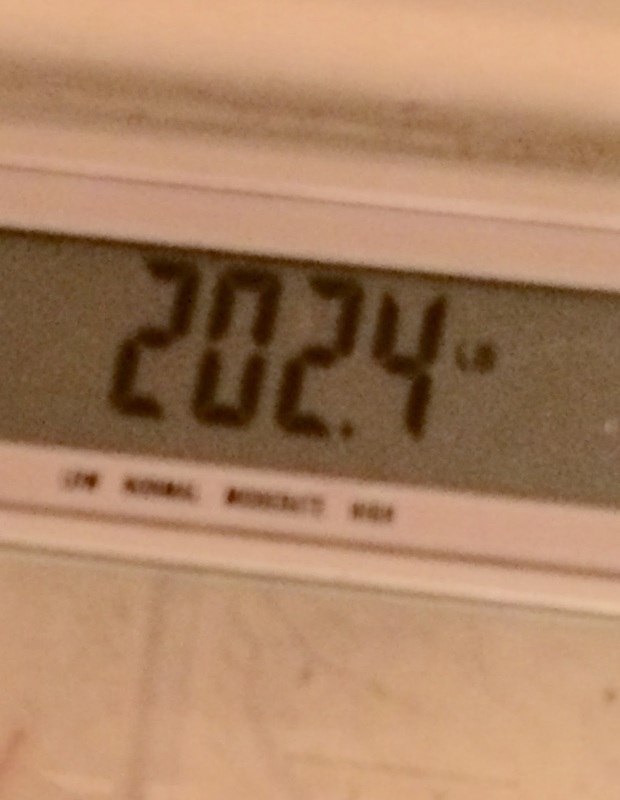 I hovered in the 170's for the first year of our marriage. But everything came to a head this year, in the summer of 2016. First, I was deeply disappointed after cutting ties with Beachbody in May, and that experience sorta threw me into a rut. This was right around the same time I took over as charge nurse- well, the only nurse- on the dementia unit at work. Yeah. Read that again and let it sink in. It was just me, passing meds, performing skilled nursing assessments, administering treatments, communicating with physicians, processing doctor's orders, processing admissions, chasing down angry, wandering dementia patients who were "getting the h*** out of this d*** place", dealing with residents who slipped and fell out of their wheelchairs for the third time in the same shift... Yeah, it was just me. The other units had two nurses, but not the "special" dementia unit. Anyway. I've never hidden in the bathroom to cry at work like I did then. It was horrible. My cortisol levels shot through the roof. At the end of the day, I came home in tears, too exhausted and spent to do any sort of workout. All I wanted to do was curl up in the fetal position and be dead to the world. And before I knew it, I was turning to the worst kinds of foods for comfort. Dairy Queen Blizzards. Sonic Blasts. Things I hadn't touched in years. I just didn't care any more. Nothing mattered except making it through the day. So. It's no surprise that my clothes suddenly appeared to be shrinking. That I noticed myself feeling sluggish and lethargic all the time. Or that my Hgb A1C was 5.7 when I went to the doctor in September. Yeah. Still prediabetic. Then we moved. We started dining out for almost every single meal because we had no food in the kitchen and half our cooking utensils were still packed. Then it was Thanksgiving. And I gorged on all the delightful fixin's that a Southern Thanksgiving has to offer. At my in-laws' table. At my sister's house. At my husband's Granny's place. The breakthrough came after Thanksgiving dinner at my sister's. After downing multiple plates, I had to lie down. I felt awful. I mean, I really thought I might have to go to the ER. My stomach ached, which is expected after Thanksgiving, but it felt stretched to its limit. The pressure was severe. I was sweating. I had heart palpitations. My pulse was racing. I don't know if it was my blood sugar or what, but oh my goodness. I really felt like I might die. I had a serious talk with my husband. We could not keep doing this. He was in full agreement, because he, too, had experienced a significant weight gain and was really feeling the negative effects of all this junk food we'd been consuming. He'd been right there with me, making Dairy Queen runs and ordering Domino's during those really rough days in Kirksville. We knew we needed to start over. I shared this struggle with my sister, who had recently expressed interest in starting The Daniel Plan . I was pretty judgy when she first invited me to join her in this venture, because, well, honestly, the concept of the Daniel Plan seemed a little too health-and-wealth, Joel-Osteen-y to me. You know? But when I actually began reading into it, it seemed like something I needed. If having no clothes that fit, negatively influencing my husband, and being prediabetic couldn't motivate me to get healthy, maybe it was time to let God Himself be my motivation. That's what makes the Daniel Plan different. The foundation for the plan is faith; you must acknowledge, first and foremost, that your body is the temple of the Holy Spirit. "You are not your own." Just like God has called us to be good stewards of things like the Earth and our finances, He expects us to honor, care for, and respect our bodies. This really spoke to me. I have been completely trashing the temple of God. It was a new way of thinking about my body (well, not really a new way; it's always been in the Bible). This was no longer about feeling confident in my own skin or liking my photograph, not fitting into my pants or even being a positive role model. This was about pleasing God. About having to answer to Him one day for how I took care of the body He gave me. So of course I told my sister that I would do the plan with her. We discussed and debated when we should start. January 1, 2017, made the most sense, obviously, with the holidays and everything going on right now. But then I thought...why? Why wait? Why keep making excuses? I've made enough of them for the last year. It's time to step up and take on some responsibility. So. We started on Monday, November 28. Which meant I had to weigh in. 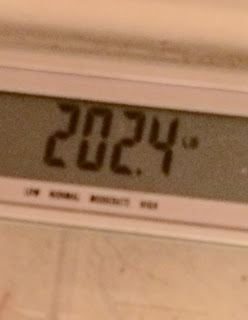 202.4. Another powerful kick in the pants. I started all this in 2012 at around 240 lbs. When I finally got to 199, when I saw a number under 200 at last, I celebrated. I said "never again!" Seeing a number with a 2 in front of it again? That was hard. But hey, all the more motivating. The Daniel Plan begins with an optional 10 Day Detox, which Matt and I are opting to do. The purpose of this detox is to eliminate potential trigger foods that may be causing symptoms and identify whether or not you are sensitive to these foods. For 10 days, you omit caffeine, sugar, dairy, and gluten, then you slowly, one at a time, add everything but sugar back in to see what happens to your body. I've been having a lot of negative health issues (like nausea, brain fog, anxiety, mood swings), so I'm excited to see if any of this improves when I adjust my diet. Matt and I used the Daniel Plan book to make a menu for the first ten days, then we made a shopping list and headed to the grocery stores. Doesn't this look wonderful? I don't remember the last time we had so many vegetables! It's very exciting. I am feeling extra fired up right now, and I am so thankful for the chance to start again. And I'm glad I didn't wait until January to start. I mean, what's the point in waiting? Really? You'll just gain more weight over the holidays and have even more work to do in January. Kinda dumb and totally not worth it. So, if you're thinking of waiting until January to work on your goals, I encourage you to go ahead and do it now. Make the most of what's left of 2016! Yep! I agree; the thought of "trashing the temple" really put things into perspective. I've always treated church buildings with the utmost respect, but then treat my body like garbage? Kinda missing the point. Excited that you wanted to go along with me!